Maya Rudolph is getting her own variety show! The special starring the incredibly talented actress/comedian will air on NBC next month. 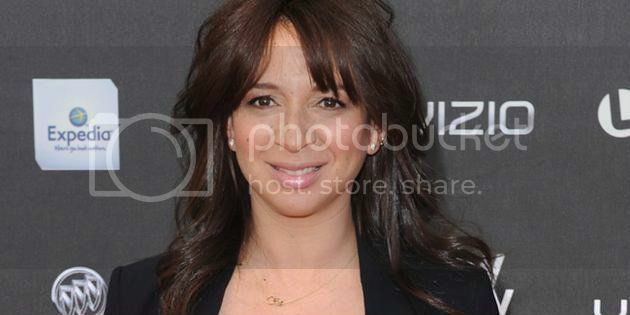 The Maya Rudolph Show is coming May 19 at 10 p.m. It will feature sketches and songs with guests including Kristen Bell, Andy Samberg, Fred Armisen, Craig Robinson, Sean Hayes, and Chris Parnell. Maya's a talented musician herself, so it's no surprise that her slated musical guests are dope. Janelle Monáe will perform and Raphael Saaddiq will serve as bandleader. The special could double as the pilot for a series so be sure to tune in!